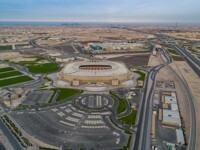 The stadium was demolished in early 2015. 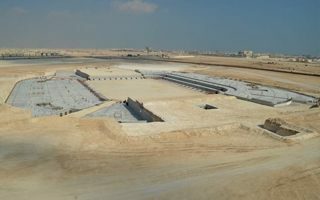 Progress on the construction of its successor can be viewed by visiting the Al Rayyan Stadium construction link on the right. 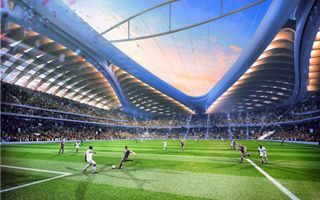 Larsen and Toubro (L&T) yesterday said it has signed a contract along with its joint venture (JV) partner in Qatar to build a 40,000 seater stadium for $360 million. 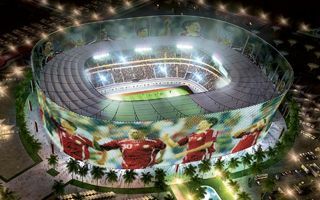 It’s the fifth design to be officially presented ahead of Qatar’s 2022 World Cup. 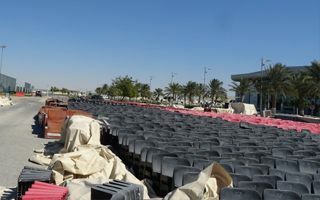 Just as promised, half of its stands will be only temporary. 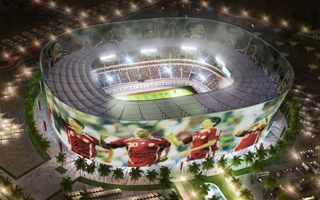 The Supreme Committee will reveal Al Rayyan Stadium design on April 22, making it the fifth World Cup venue to be officially presented. 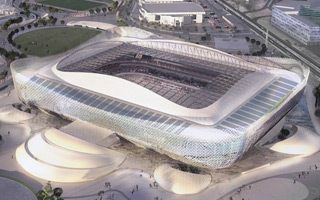 Demolition of the old one is complete. 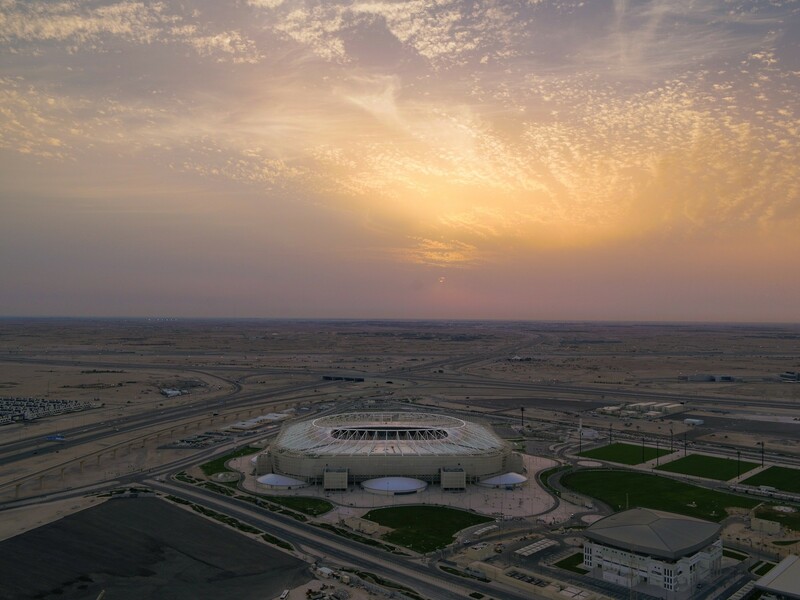 We still don’t know the future concept, but it’s confirmed the old Al Rayyan stadium was successfully (and safely) demolished. 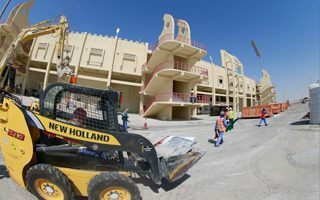 Over 90% of the building is to be recycled. 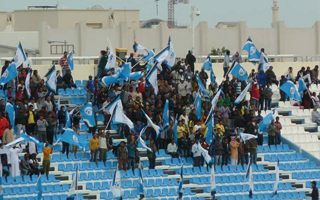 Two thirds of Qataris are against it, but paying migrant workers to be a “fake crowd” is widespread in Qatar’s professional sport events. 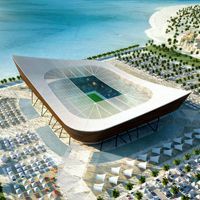 And many immigrants are happy to add something extra to their paycheck. 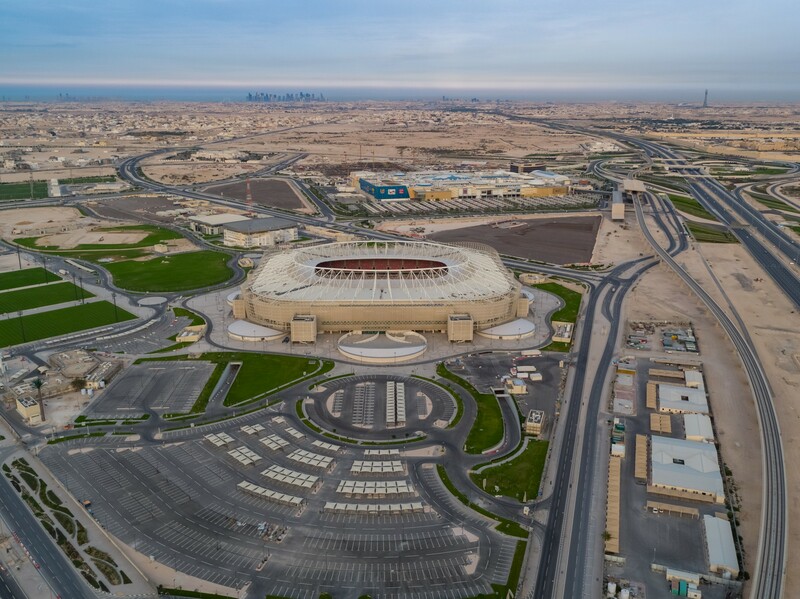 While it’s still not uncommon to come across news of workers dying at Qatari stadiums sites, we kindly remind everyone: work is only beginning, no-one could have died there. 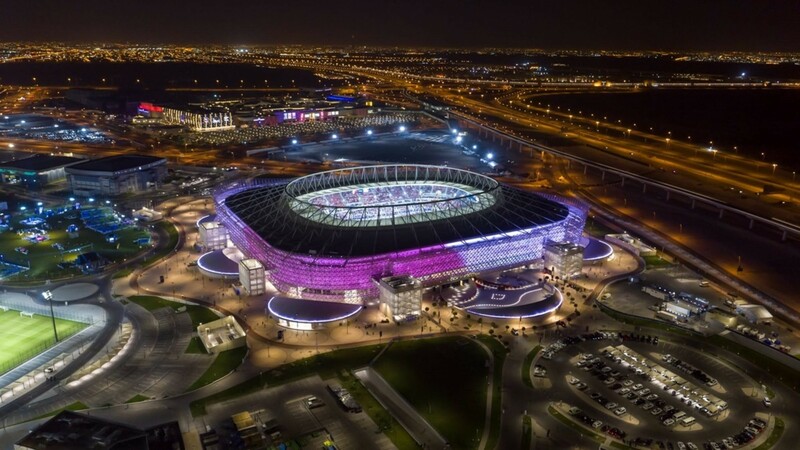 FIFA agreed to cut the host venue list from 12 to as few as 8 stadiums. 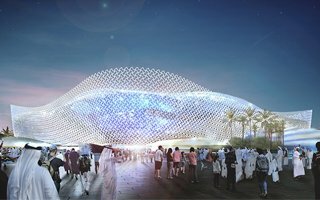 Despite 9 months passing since that decision, final selection of arenas is yet to be determined. 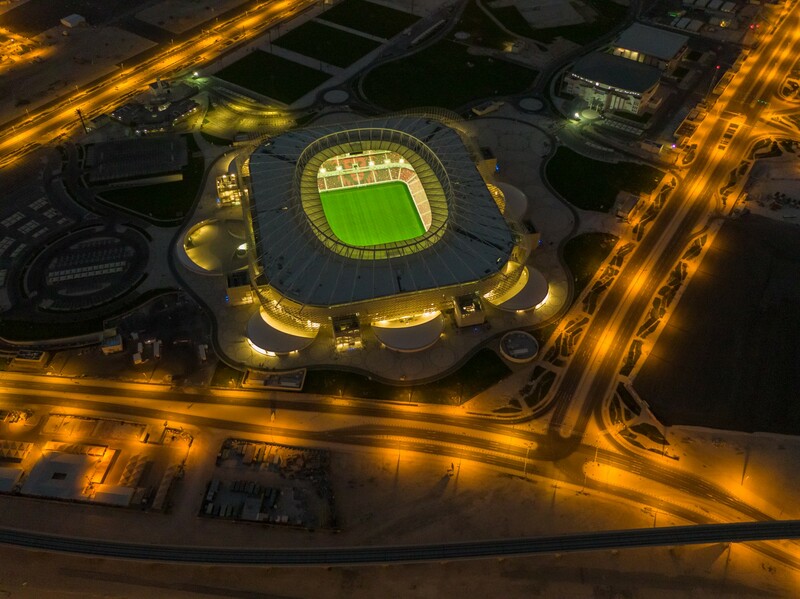 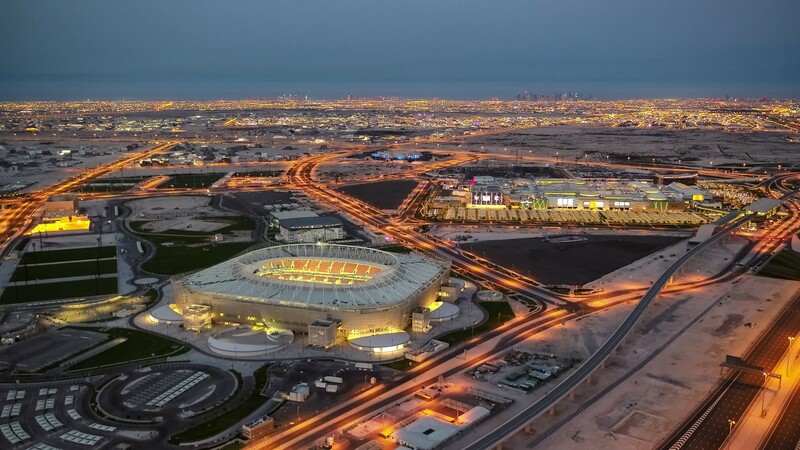 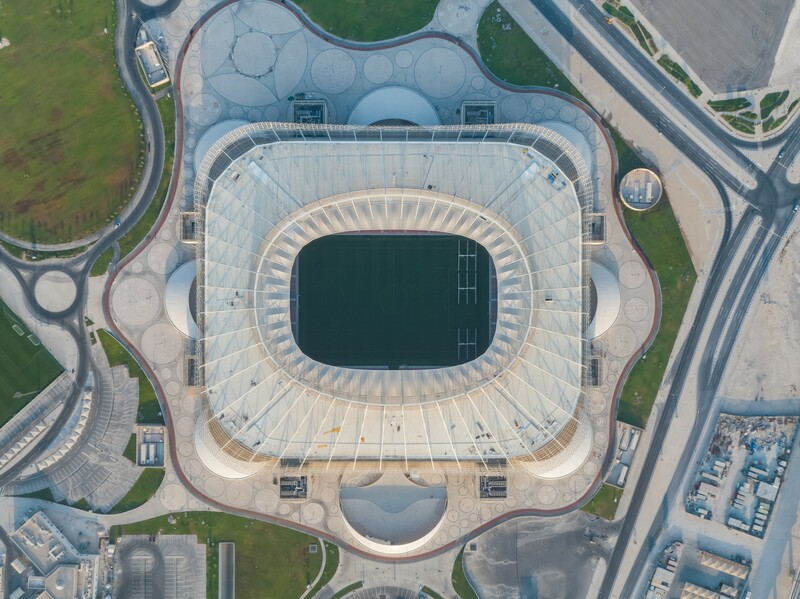 After recently opening the most modern stadium of United Arab Emirates, now London-based Pattern office gets to design the World Cup venue in Al-Rayyan.